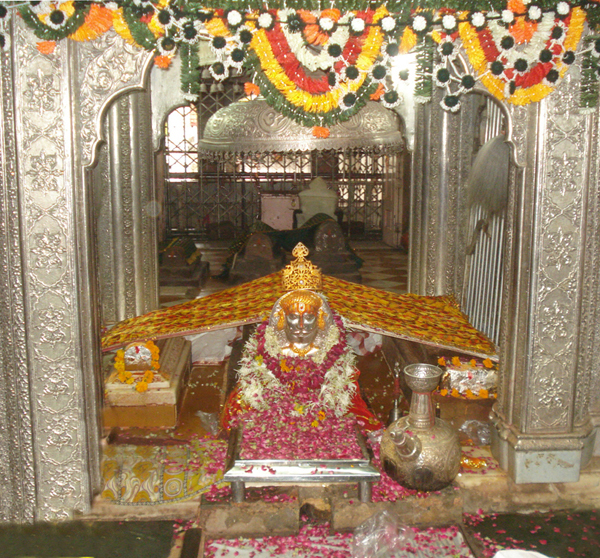 Ramdev Pir (Hindi: रामदेव पीर) or Baba Ramdev (Hindi: बाबा रामदेव) (or Ramdevji, Ramdeo Pir,Ramsha Pir) (1352 – 1385 AD)(V.S. 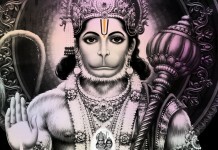 1409 – 1442) is a Hindu folk deity of Rajasthan in India. 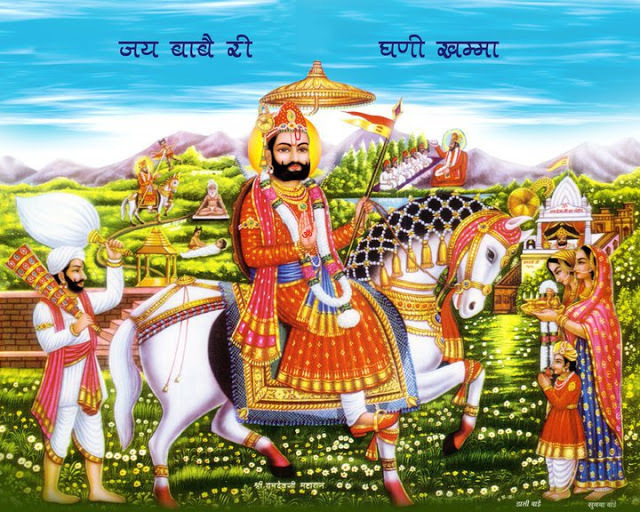 He was a ruler of the fourteenth century, said to have miraculous powers who devoted his life for the upliftment of downtrodden and poor people of the society. 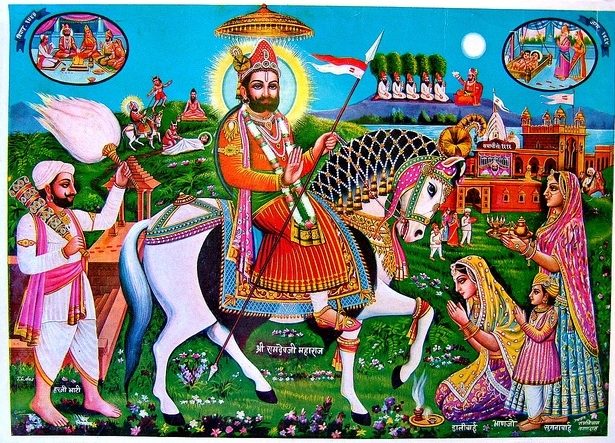 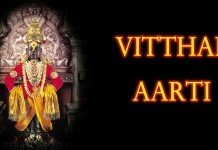 He is worshiped today by many social groups of India as Ishta-deva.He is revered by Hindus, Muslims and Sikhs.